Claire joined our team as an associate in 2015. She practices personal injury litigation and represents plaintiffs in motor vehicle and other bodily injury claims. She has advocated for clients in a wide range of matters before the Provincial and Supreme Courts of British Columbia. 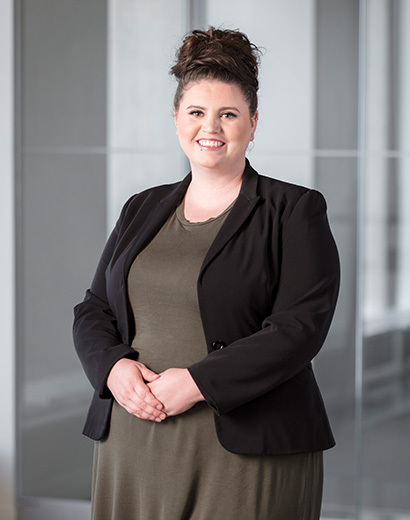 Claire is determined to help clients overcome difficult and overwhelming legal situations—she is a confident, reassuring voice throughout the litigation process. Claire came to Whitelaw Twining with an already-impressive background in insurance litigation. Before joining us, she worked with a national firm on a variety of defence and subrogation files including personal injury, property damage and professional negligence actions. Prior to law school, she spent several years in the automobile insurance industry and advised clients with respect to their excess coverage options.